Have you seen the internal door panels of your car? 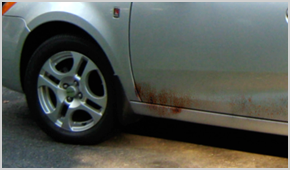 These internal metal surfaces are bare and often accumulate rust due to water seeping in from windows or penetrating from the lower end of the panels. The 3M™ Internal Panel Protection Treatment is highly recommended for protecting your internal door panels from rust. The 3M™ Cavity Wax Plus is an effective interior corrosion prevention product that provided a coating which remains soft and keeps from cracking, chipping, or peeling off. 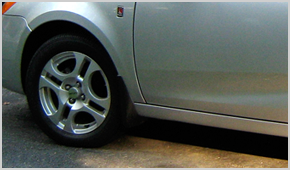 The 3M™ Cavity Wax Plus Applicator Wand is used to evenly coat the door skins, rocker panels, running board, etc sealing the surfaces completely. The 3M™ Internal Panel Protection Treatment prevents interior-corrosion of automotive bare or primed metal surfaces providing consistent and uniform protection for your internal panels from corrosive elements.